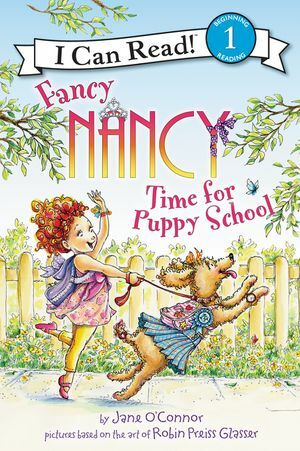 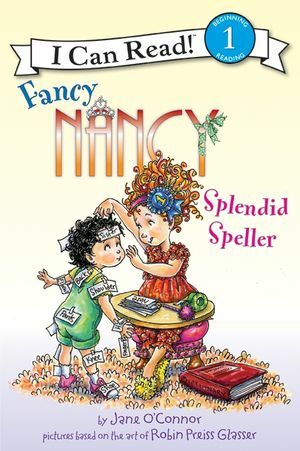 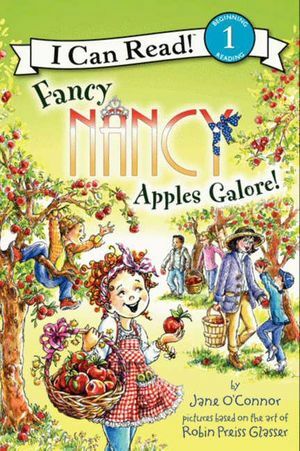 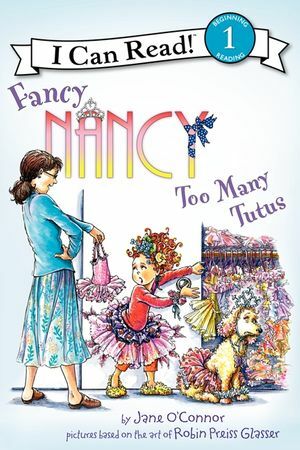 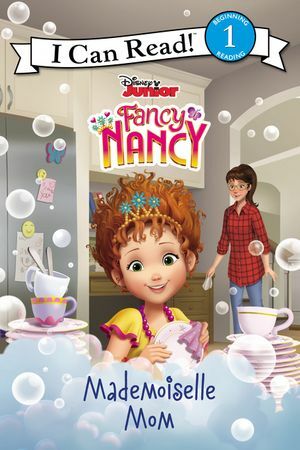 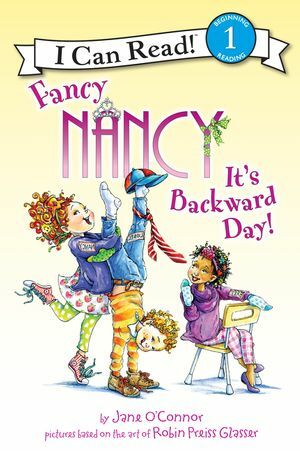 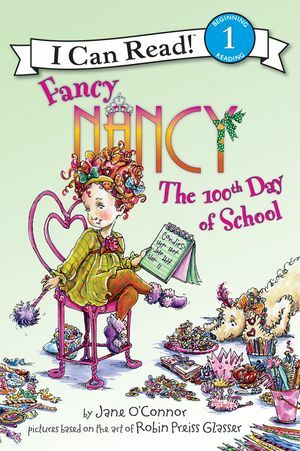 Nancy has her act for the school's talent show all planned out: She and Bree will do an absolutely stupendous song-and-dance number together. 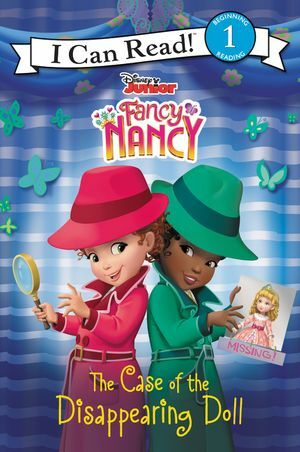 But when Ms. Glass assigns partners for the show, Nancy gets paired up with Lionel. 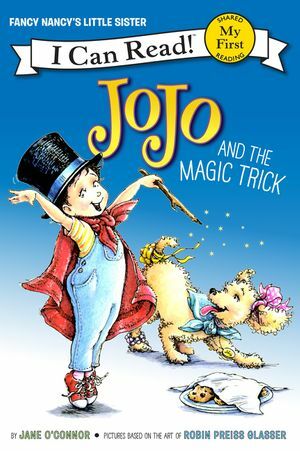 He's the shyest boy in class! 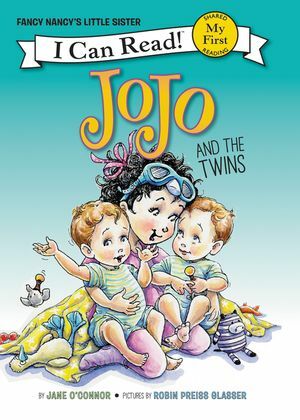 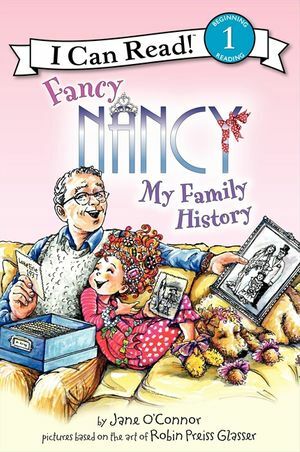 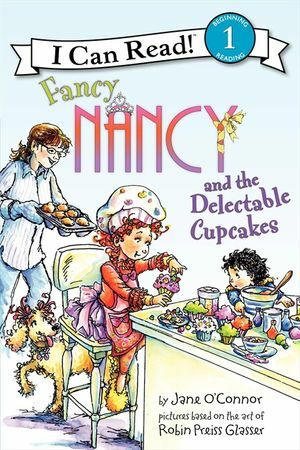 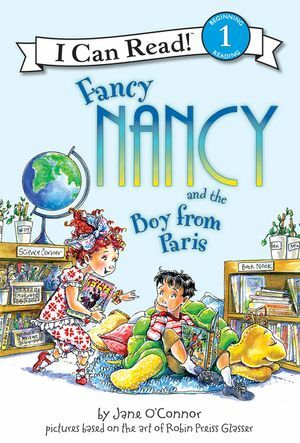 Will Nancy and Lionel be able to work together to perform one marvelous act? 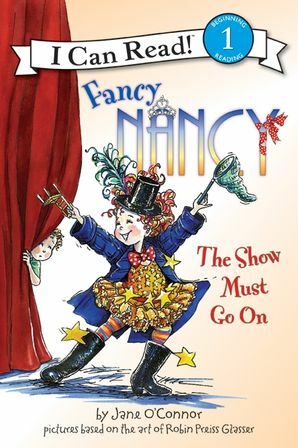 Or will the show go on without them? 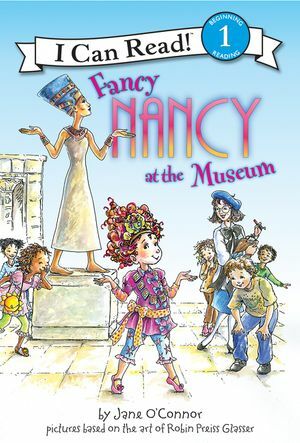 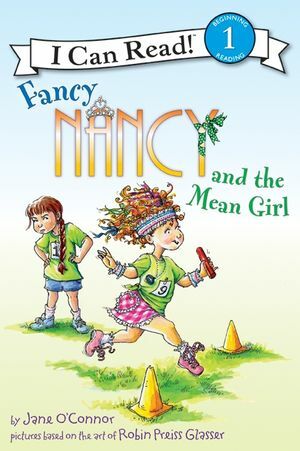 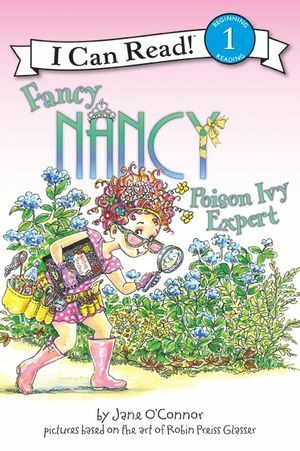 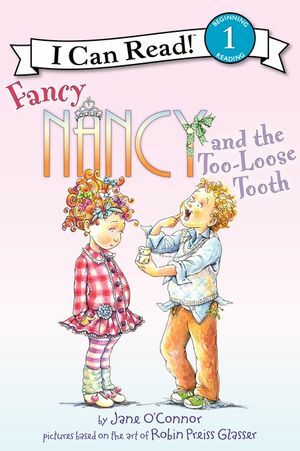 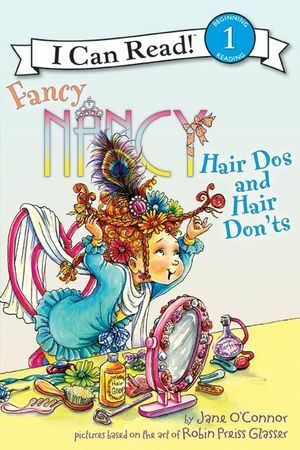 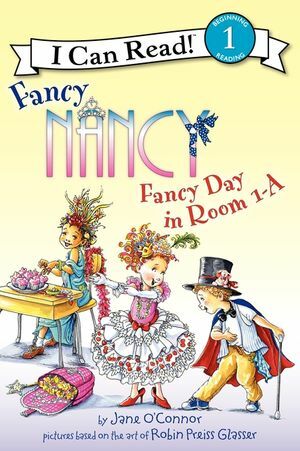 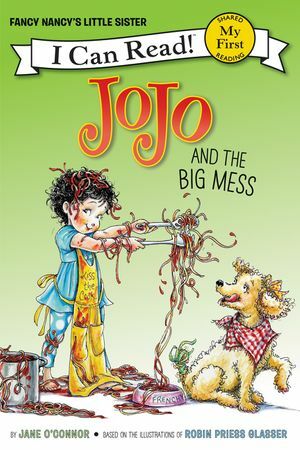 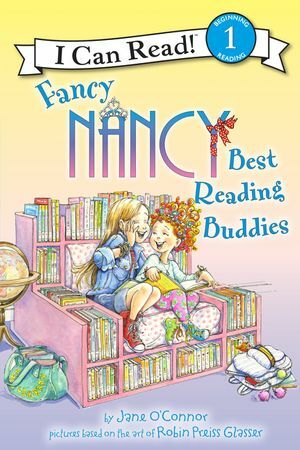 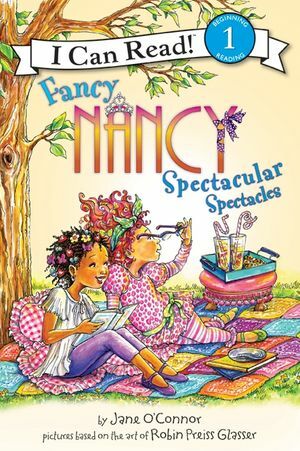 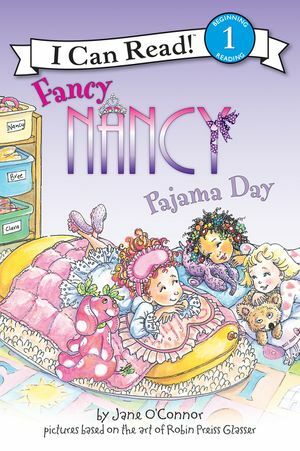 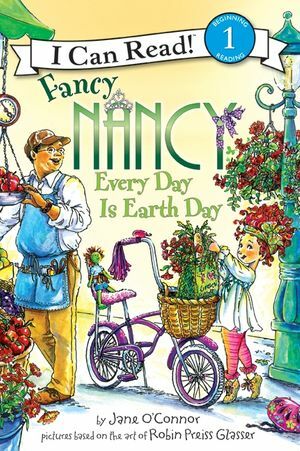 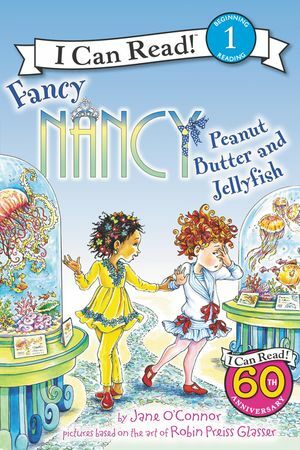 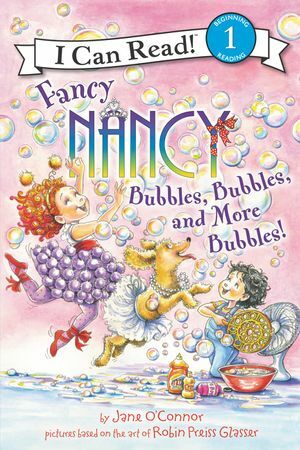 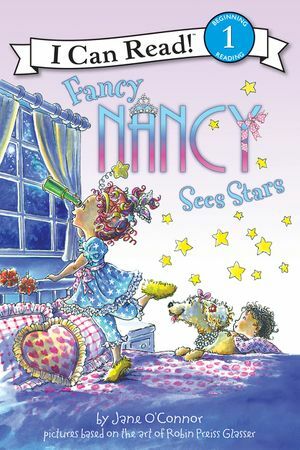 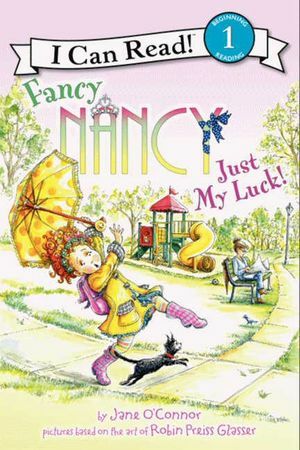 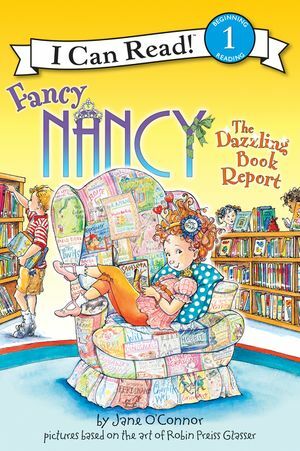 The simple text and vivid illustrations in this newest Fancy Nancy I Can Read are sure to have readers everywhere crying, "Encore!"